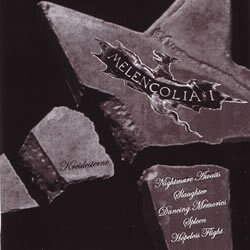 Melencolia is an Italian band, based in Milan, Italy, since 2005. 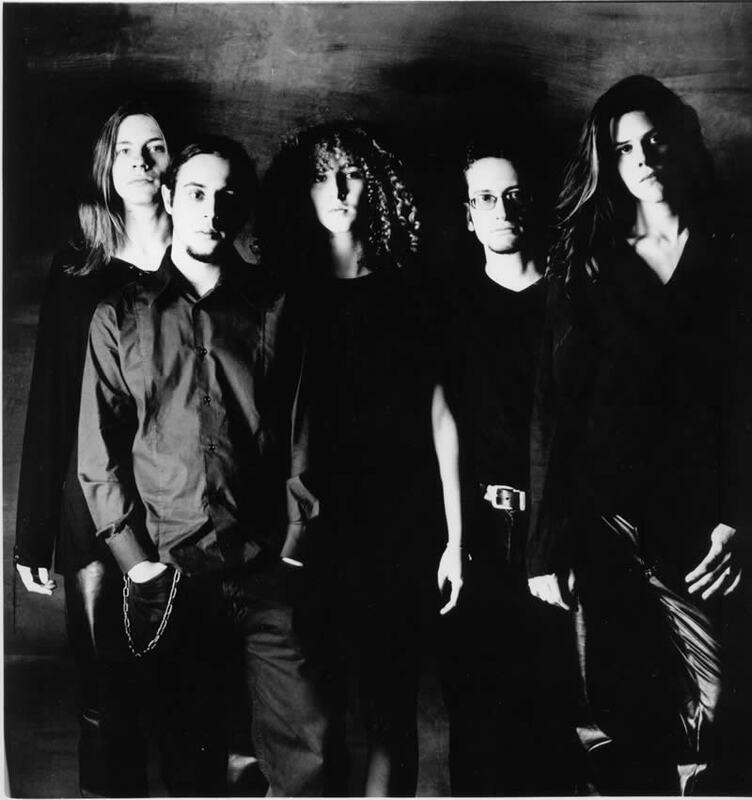 Its music is an hybrid between gothic, power and progressive metal. Two demos has been released since now, both named "Kreidesterne".